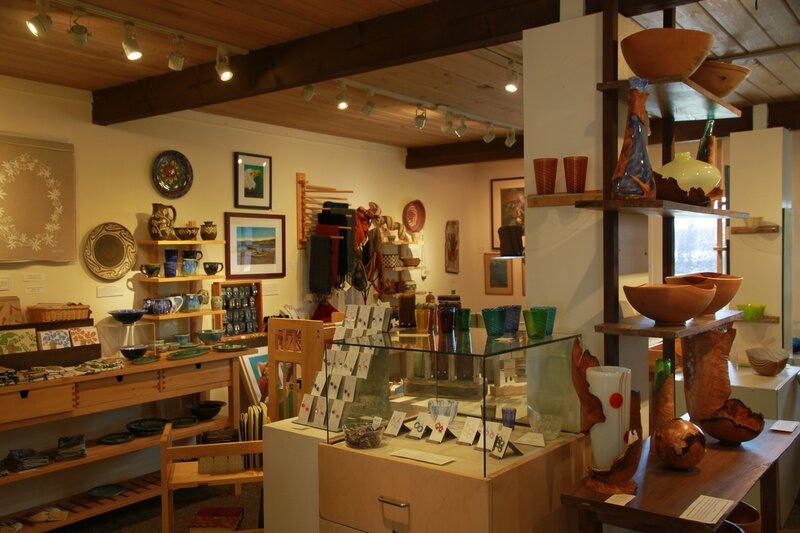 We support artistic creativity and excellence in craftsmanship and promote the arts as a means of livelihood. 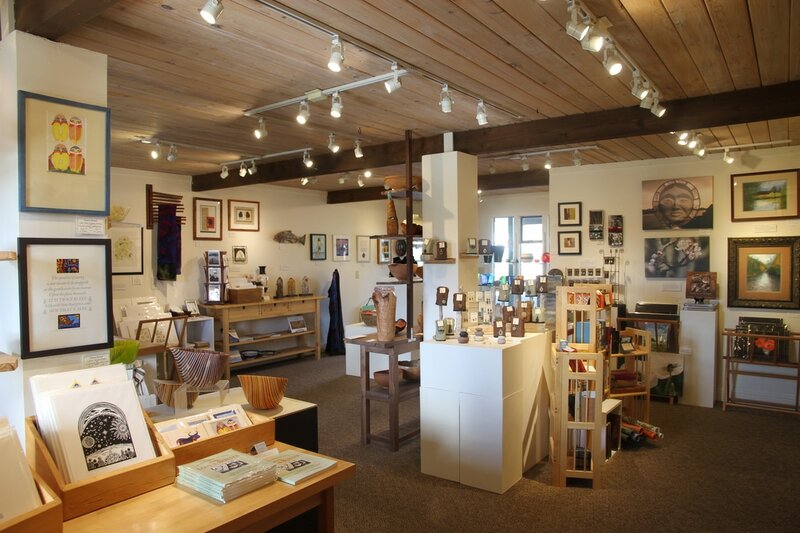 Our gallery includes paintings, prints, photography, fiber arts, jewelry, metalwork, bookbinding, botanical art, woodwork, ceramics and glass. ​Visit our about page to learn more.